The enormously strong GDP growth of the Greeks before the financial crisis of 2008, was clearly financed by Pump. After eight years on the drip of the donors, Athens was able to declare last week for “independent”. The heavily indebted Greeks had received their last aid tranche of 15 billion euros. Now the country has to be on its own again. From 2008 to 2017, economic output in Greece has fallen sharply and real GDP per capita has fallen by around 23 percent, according to an analysis by Agenda Austria. The comparison with the time before the financial crisis seems interesting. Until then, however, Greece’s economy was booming. The increase per capita between 1995 and 2007 was significantly above Austria at 51 percent. In this country, the growth in this period was 30 percent. “It is undisputed that many Greeks are suffering from the crisis. 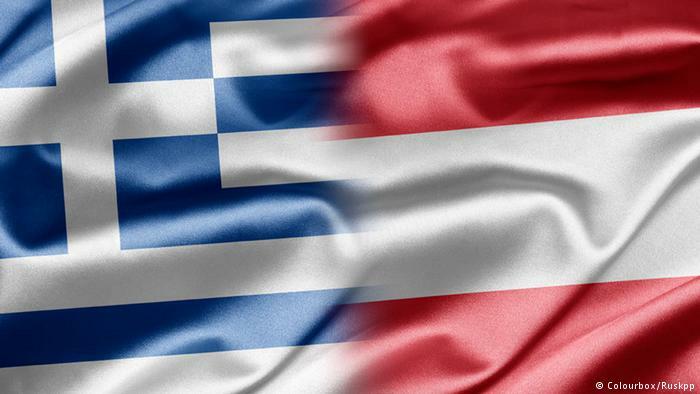 However, it is often forgotten that Greece bought a substantial part of its growth before the crisis through excessive debt,” says Agenda Austria economist Hanno Lorenz. Austria got much better through these turbulent years. Already in 2011, the prosperity was higher than before the crisis. Real GDP per inhabitant in 2017 was 34.5 percent higher than in 1995.